Now with AccountChanger will be much easier, add a button to the tab "Update" in the App Store with the text "Accounts" (accounts), and we just have to press it seem all our accounts, we choose the one we want, click "Login" and ready. 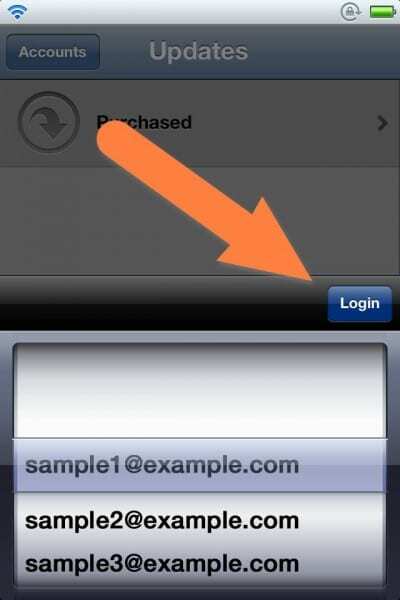 Each time you enter a different account will be stored in this tweak so you can make a quick change. Article AccountChanger: Quickly switch between accounts from the App Store (Cydia) was originally published in News iPhone .